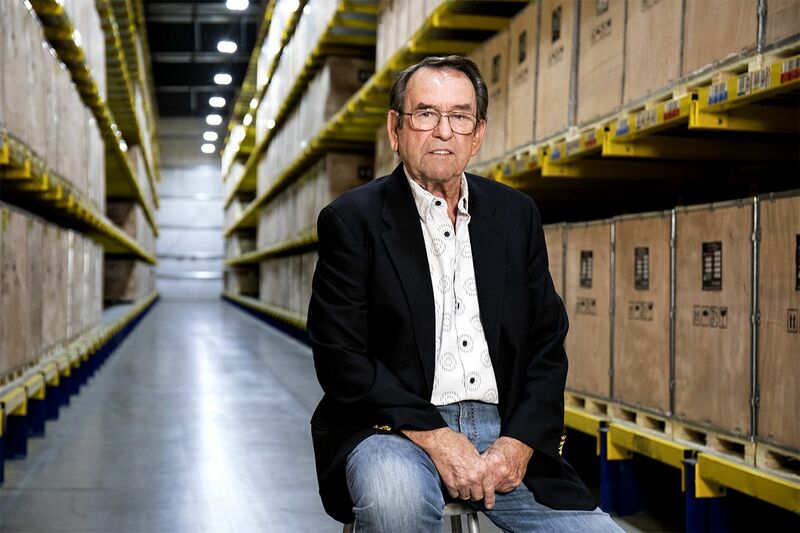 Over the years that I’ve had the pleasure to sit at the helm of this company, the BendPak name has been a stalwart force in the automotive industry. And that’s not something I take lightly. If you think about it, the first “version” of BendPak really started in 1965 with QMA. That means I’ve been overseeing the production and manufacture of automotive service equipment since before American ingenuity sent us to the moon. Hopefully that doesn’t age me too much. I do hope, however, that BendPak’s longevity helps you see what sets us apart. So many trends come and go over the years, anyone who wants to last needs to have a special, unbending dedication to a core philosophy. We at BendPak wholeheartedly hold the philosophy that only going above and beyond on every product, for every customer, will keep us growing in this business. My own dedication has always been to the superior manufacture of every product we endeavor to create. This is more than just a business philosophy. I don’t think the world needs to be cluttered with more cheap junk. There’s plenty of that, whether it’s because the manufacturer doesn’t care or doesn’t know enough about what they’re doing to do a good job. Millions of mechanics at home and abroad rely on BendPak to lift their cars and keep them safe. This has been made possible by the BendPak team’s full dedication to our core philosophy. Working together, BendPak employees have helped me create something special in the automotive world. There’s truly no other company that’s assembled so much talent and fostered so much innovation among its ranks. The ever-inspiring Ronald Reagan once said, “There is no limit to the amount of good you can do if you don’t care who gets the credit.” I couldn’t agree more. At BendPak, the dozens of automotive equipment solutions you can read about on our website are the result of thousands of minds that have participated in the design, engineering, manufacture and marketing of our products. I’m proud that no other company in this business can claim top-to-bottom success in so many fields, from car hoists and pipe benders to all the quality wheel service products and shop equipment that keeps you going. In the last few years alone, we’ve made design updates to dozens of products, because keeping up with the times is the really the name of the game. When BendPak started, I was the sole name and voice attached to the company’s product development and operations. Today, BendPak exists beyond the control of just a few sharp minds. The hundreds of employees we hold dear are heard from and appreciated on a daily basis, which is why people continue to want to work here and why we’ll continue to thrive for generations more to come.